EUR/USD Technical Analysis: 1.1330 unbreakable resistance in the New York session? 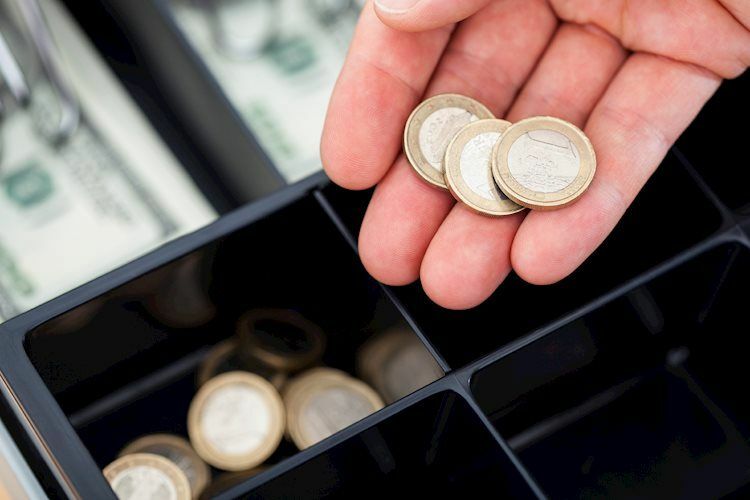 EUR/USD found resistance at last Friday’s high suggesting that bulls might have run out of steam. The current weakness can initially expose 1.1300, 1.1280 and 1.1250 to the downside. The key resistance to break for bulls is 1.1330 followed by 1.1360 level.